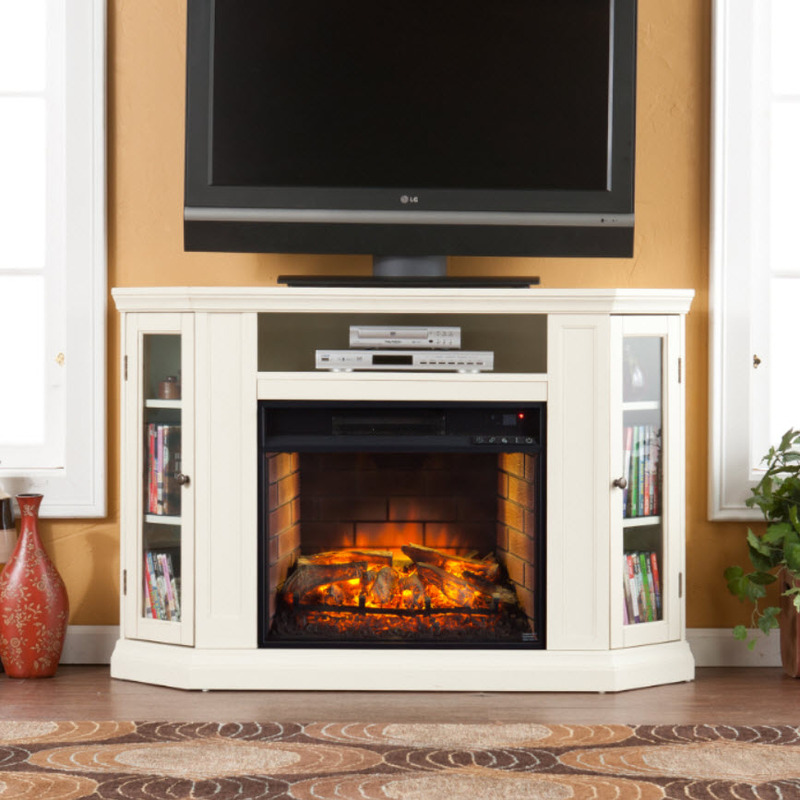 Center your entertainment around this universally enticing infrared electric fireplace. 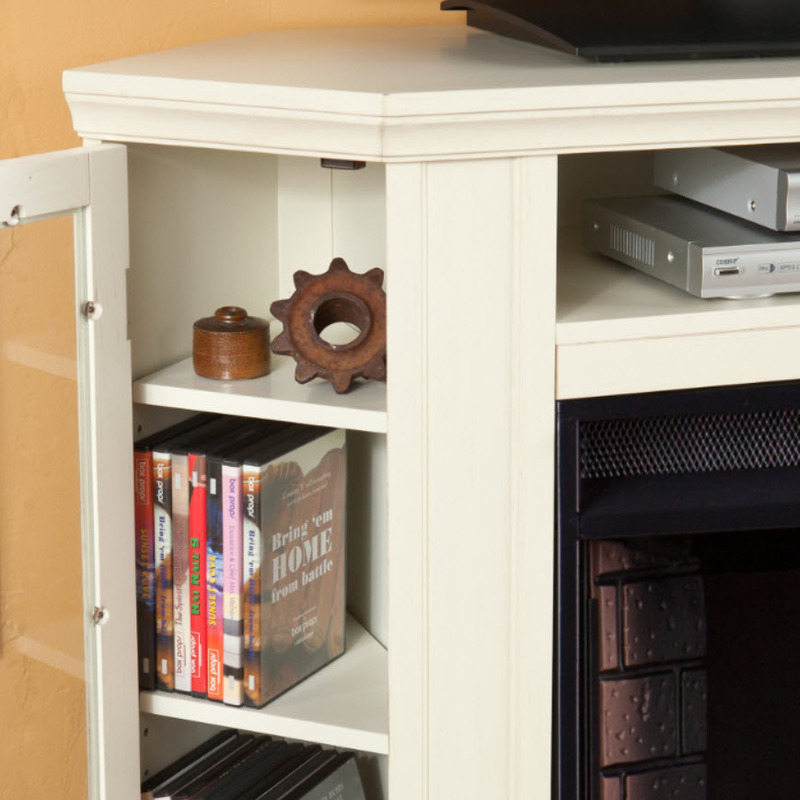 Shelves abound, hosting everything from gaming accessories to media equipment, and corner convertibility maximizes small spaces. 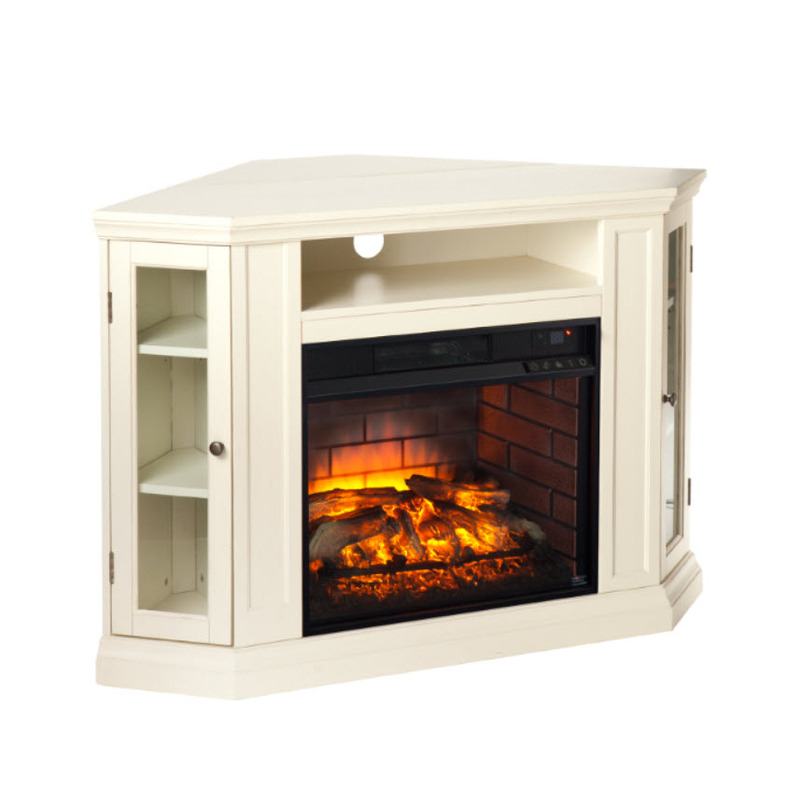 On trend ivory hue and classically carved details make a chic style statement with this infrared fireplace media stand in a living room, den, or dining room. 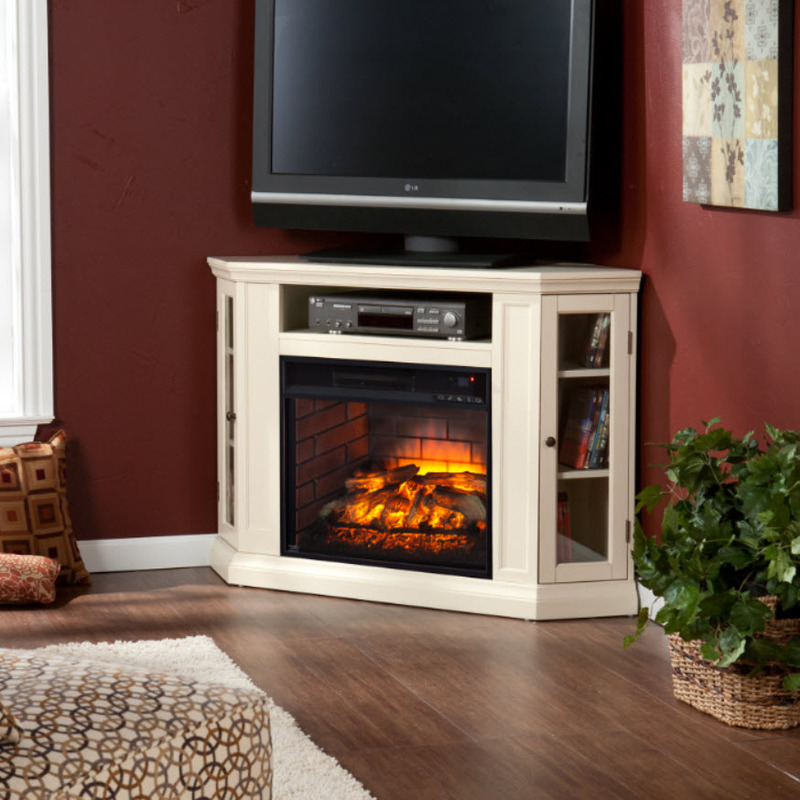 Warm your style with this true-to-life infrared fireplace. 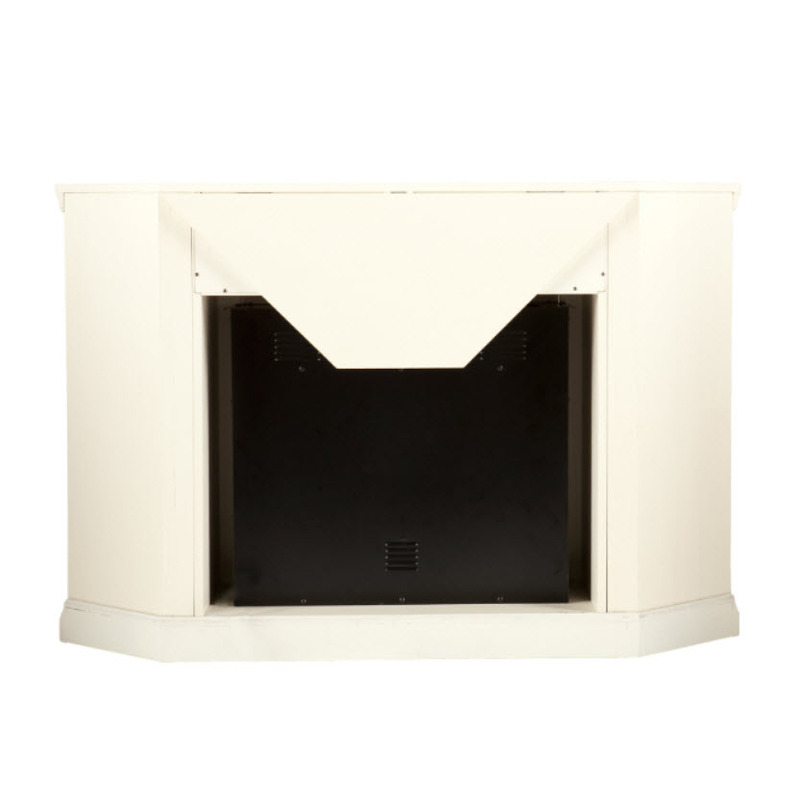 Efficient, fan-forced quartz infrared heat distributes evenly to quickly warm a large area, and energy friendly LED lights ignite ambience. 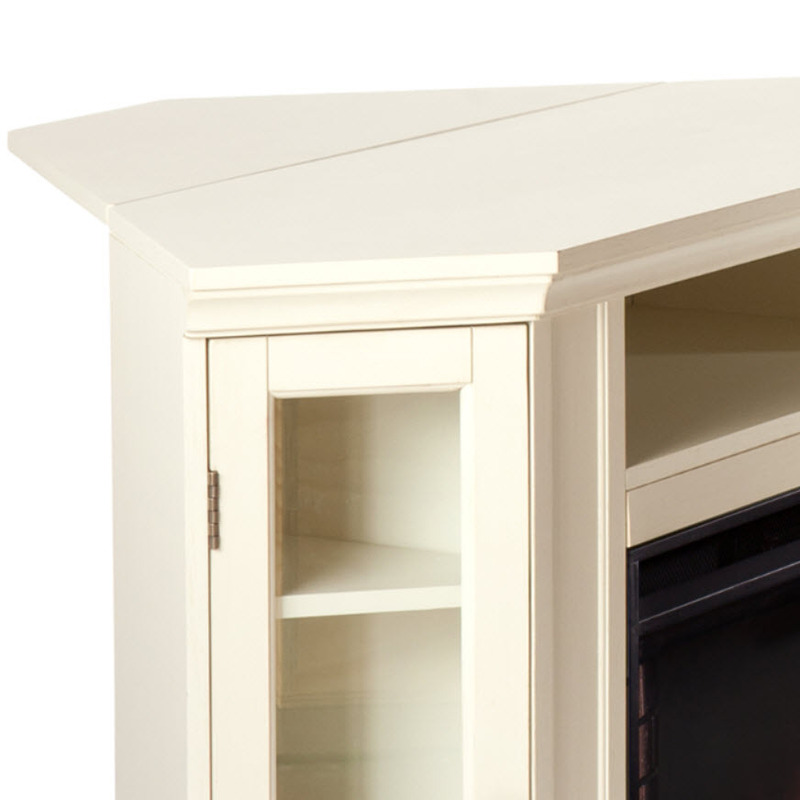 Easy to use remote control offers 5-way adjustability to set the scene right from your seat. 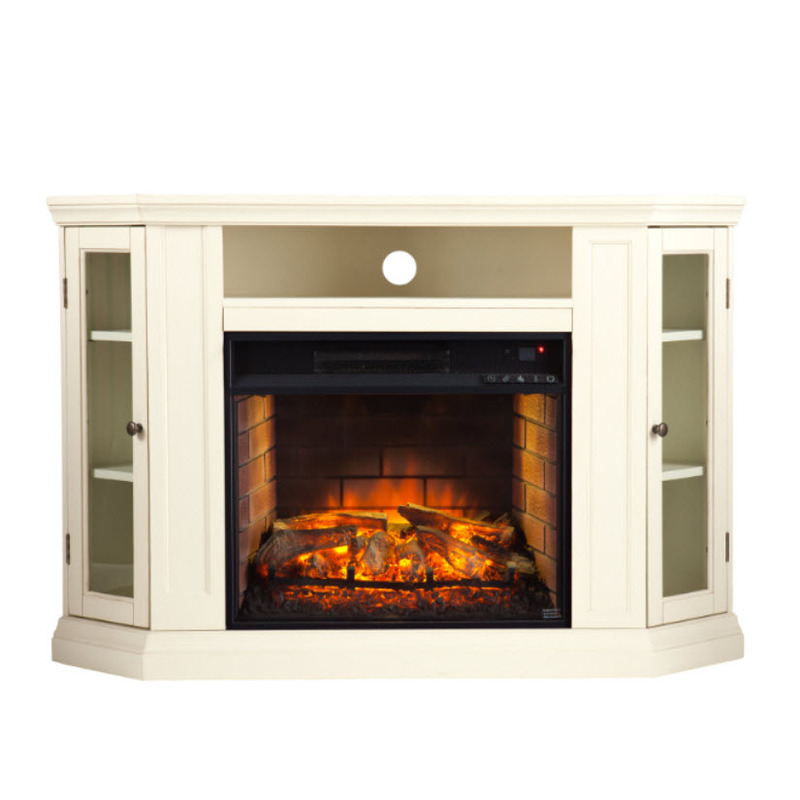 Lifelike flames have 5 adjustment levels and can be turned off for heat without the fire. 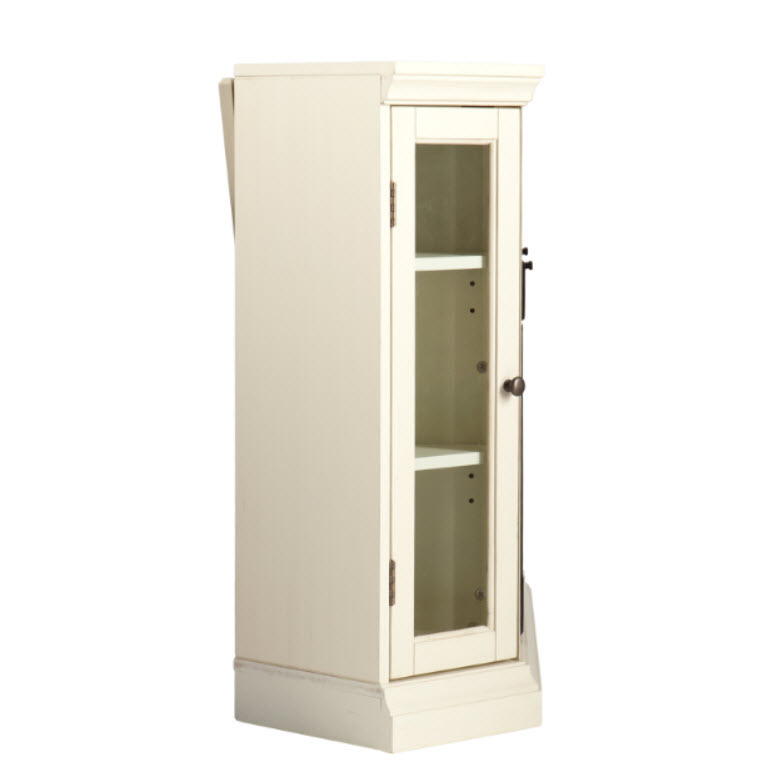 Enjoy safe, healthy heat with an automatic shutoff, child safety lock, and cool glass front. 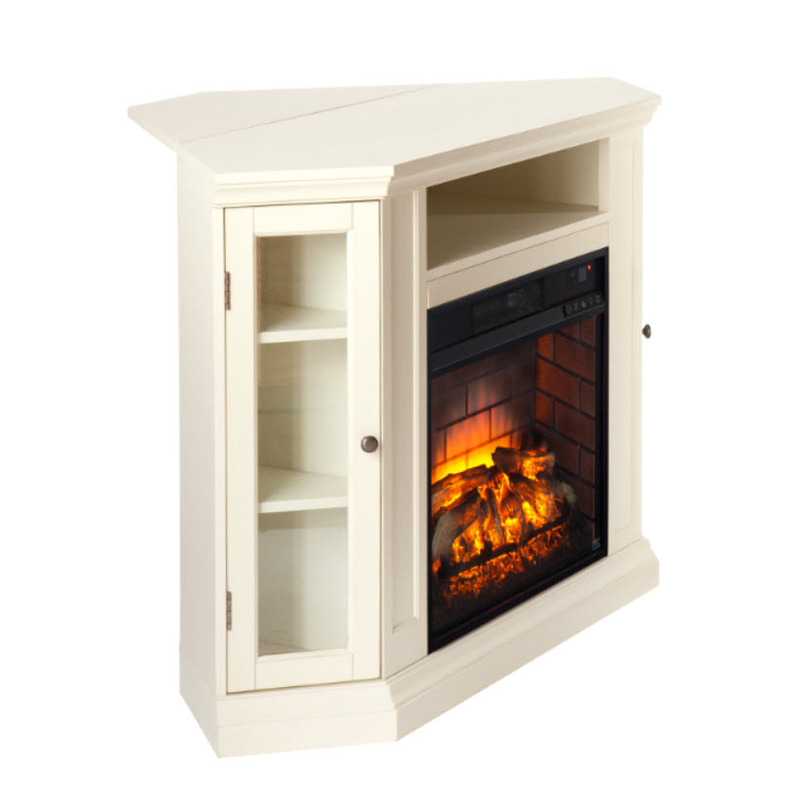 Light your fireplace without the heater for a cozy atmosphere all year!